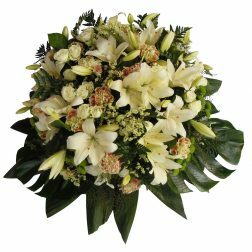 BouquetsDOSTAVA VSEH ŠOPKOV PO LJUBLJANI Z OKOLICO JE BREZPLAČNA!!! 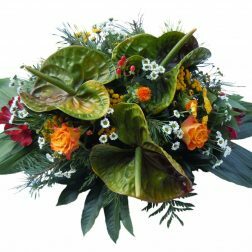 MourningDelivery of all funeral arrangements is free in Ljubljana with surroundings. 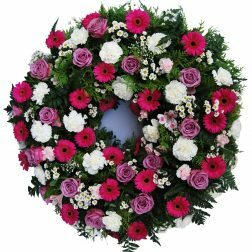 We deliver ourselves, products are delivered from 7.00 – 8:00 on the day of the funeral to the mortuary or somewhere else upon previous agreement. 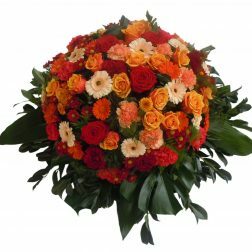 ArrangementsDelivery of all funeral arrangements is free in Ljubljana with surroundings. 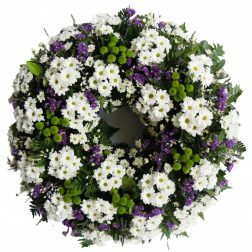 We deliver ourselves, products are delivered from 7.00 – 8:00 on the day of the funeral to the mortuary or somewhere else upon previous agreement. 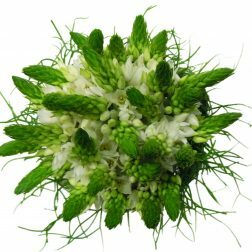 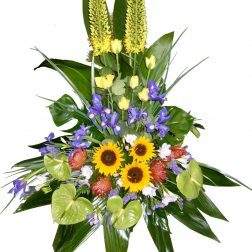 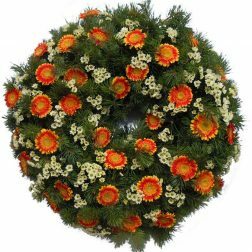 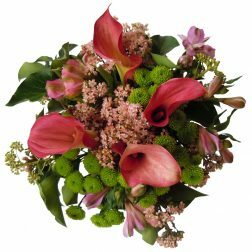 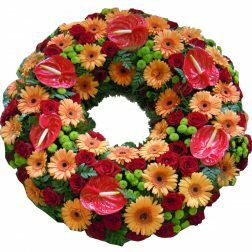 Urn wreathsDelivery of all funeral arrangements is free in Ljubljana with surroundings. 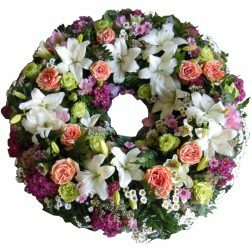 We deliver ourselves, products are delivered from 7.00 – 8:00 on the day of the funeral to the mortuary or somewhere else upon previous agreement. 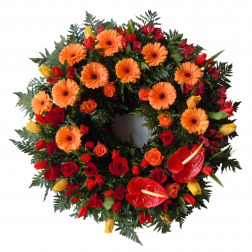 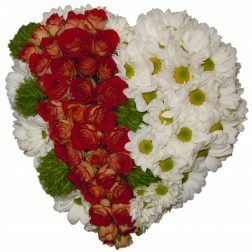 WreathsDelivery of all funeral arrangements is free in Ljubljana with surroundings. 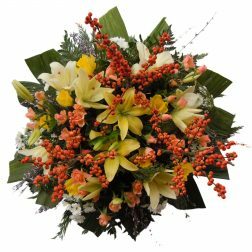 We deliver ourselves, products are delivered from 7.00 – 8:00 on the day of the funeral to the mortuary or somewhere else upon previous agreement. 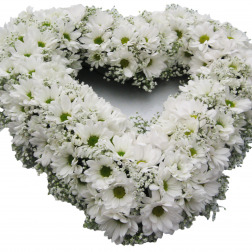 HeartsDelivery of all funeral arrangements is free in Ljubljana with surroundings. 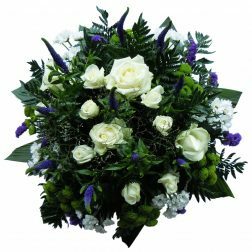 We deliver ourselves, products are delivered from 7.00 – 8:00 on the day of the funeral to the mortuary or somewhere else upon previous agreement. 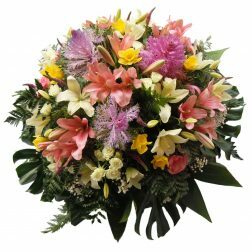 OccasionsDOSTAVA VSEH ŠOPKOV PO LJUBLJANI Z OKOLICO JE BREZPLAČNA!!! 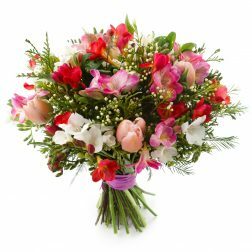 Valentine’s DayDOSTAVA VSEH ŠOPKOV PO LJUBLJANI Z OKOLICO JE BREZPLAČNA!! 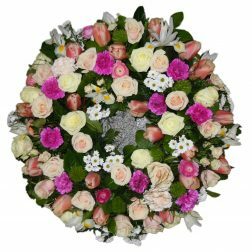 Trust the funeral floral experts. 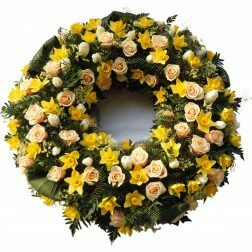 Funeral arrangements and urn wreaths are delivered free of charge in Ljubljana and the surrounding area. 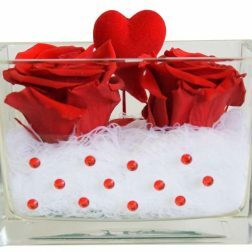 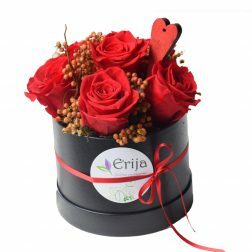 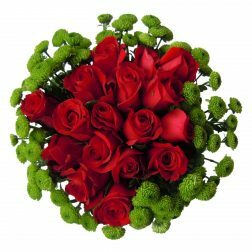 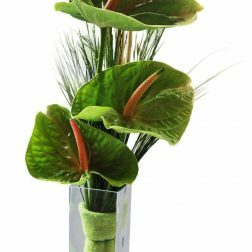 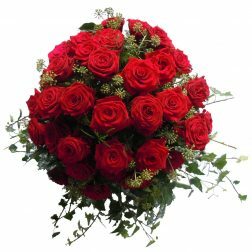 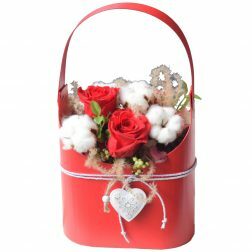 Each individual Erija Florist product is composed of the finest flowers and with great love. 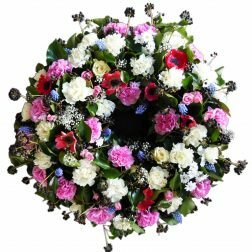 Erija florists are expert creators of funeral wreaths and bouquets of all kinds. 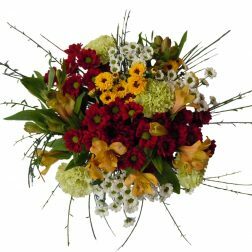 Flowers are the best spice at all times. 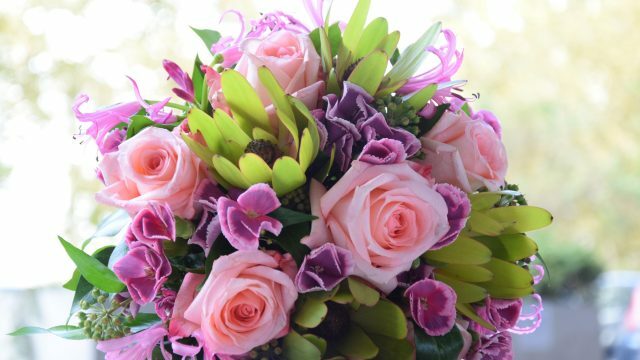 We are just in love with flowers. 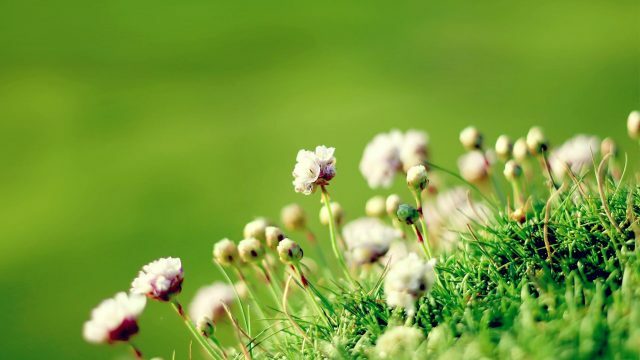 Let yourself be touched by our energy. 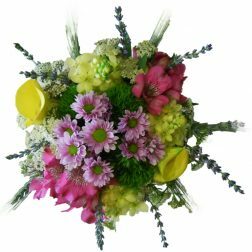 Have you ever wondered why bouquets are such a special gift? 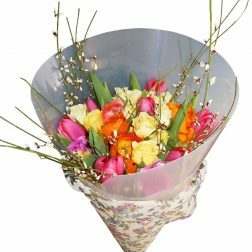 We make them specifically for you, for your taste, with our ideas and creativity. 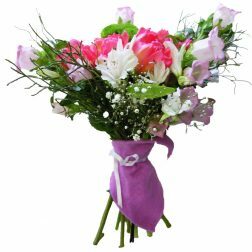 My friends and I often wonder why we receive gift bouquets so rarely. 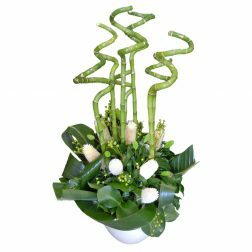 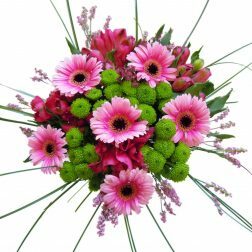 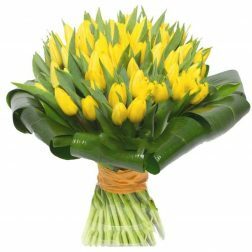 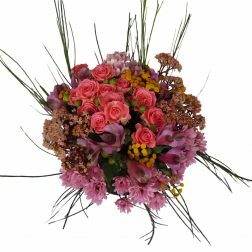 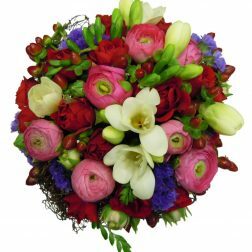 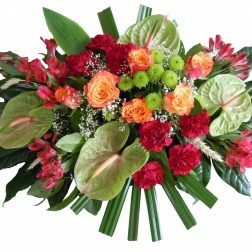 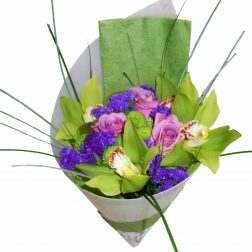 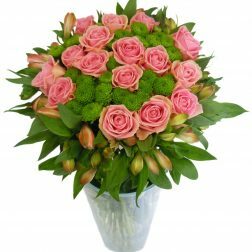 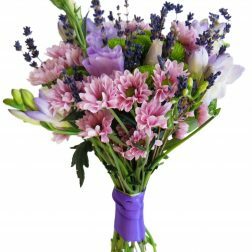 I wish to receive a very beautiful bouquet – one made just for me, filled with a variety of flowers with the emanant beauty of floral design, a whirlpool of colour combinations, structures and textures. 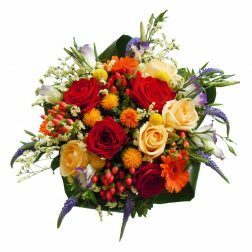 It just feels lovely to receive such a bouquet! 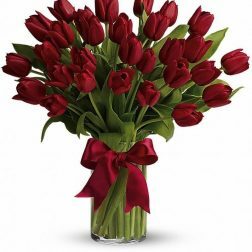 There is no greater joy! 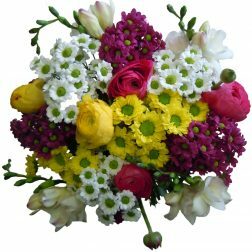 How wrong it is to think that a gift of flowers, given to someone who has a garden full of flowers, will not be happily received. 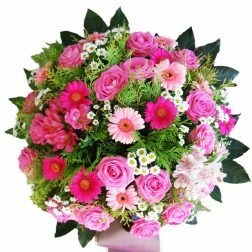 Such people adore flowers. 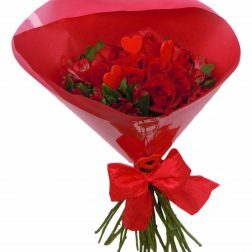 So give a bouquet, small or large, a spring-coloured collection, or a dozen roses. 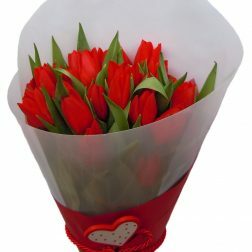 Whether it is out of love or to make someone’s day. 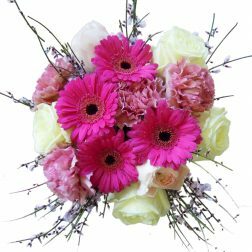 Keep the day flowery. 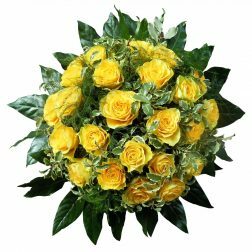 When words are superfluous, when we simply do not know how to express our sorrow. 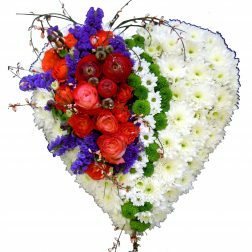 When we want to soothe the heart and express our affection for the deceased who will always be in our hearts. 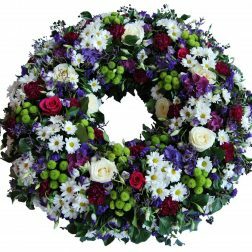 When choosing flowers for the deceased remember what flowers they liked, or choose the flowers you like. 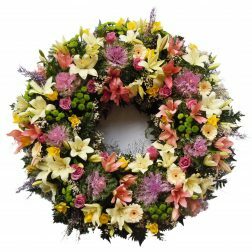 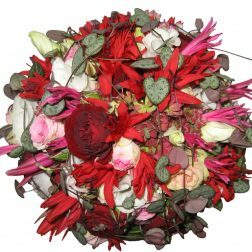 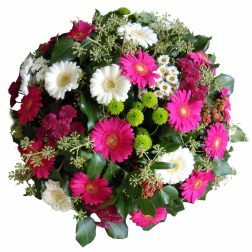 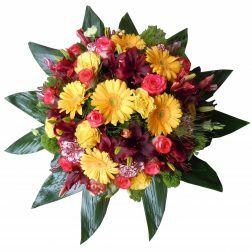 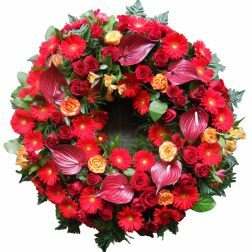 The trends and colours of funeral arrangements and wreaths change continually, there is nothing wrong with choosing brighter tones for an older person or darker tones for a younger one. 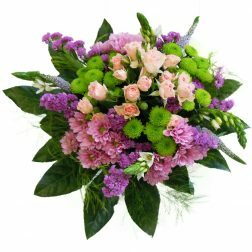 If you are in doubt about what to choose, we will be delighted to help you. 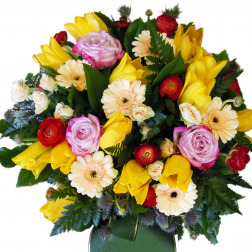 With a brief description of your loved one, we will advise what is most appropriate. 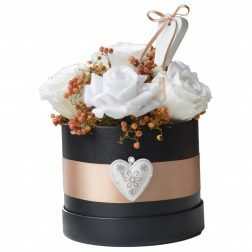 A wedding is a very big step in our lives. 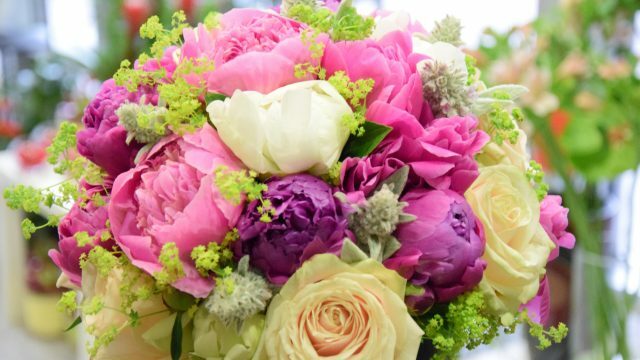 With wedding flowers, we make the day unforgettable. 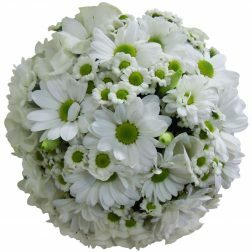 It is a great pleasure for me to see what an important part of weddings wedding flowers are. 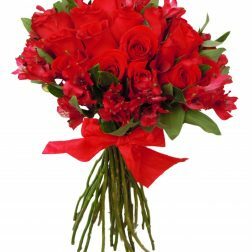 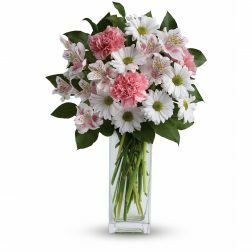 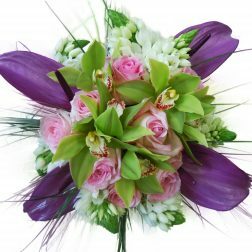 Older ladies will remember the times when wedding bouquets were composed of carnations, on the other hand the bouquets of youngsters are composed of orchids, roses or simple daisy bouquets. 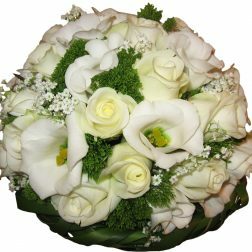 You will remember your wedding bouquet forever, so I always advise my clients to carefully consider what kind of wedding bouquet they want. 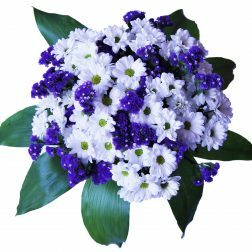 It is best that the bride and groom decide on the colour of flowers themselves, then I can advise which flowers are best suited to the time of year of the wedding. 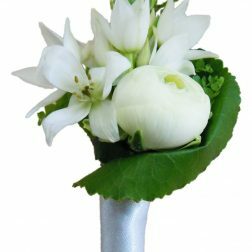 Besides the bouquet, wedding decorations usually include buttonholes, car decorations, wedding hall and church decorations, and everything else that the bride and groom wish for. 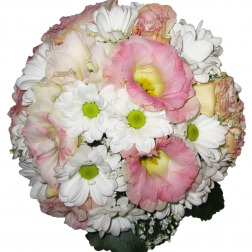 A wedding bouquet is a bride’s decoration. 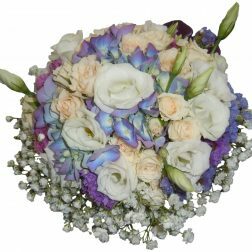 It is my greatest pleasure to receive expressions of gratitude from a bride, for a lovely bouquet, so I dedicate the majority of my time to the composition of wedding bouquets. 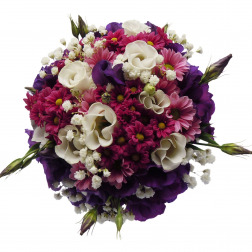 A wedding bouquet must be made precisely and professionally, exclusively from high quality flowers. 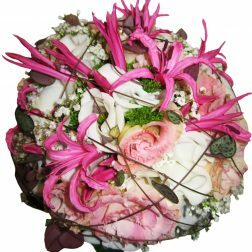 It takes a lot of effort, time and a variety of production techniques to make a unique bouquet. 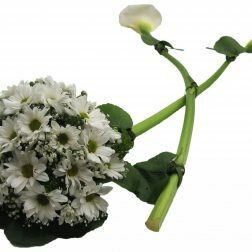 Here lies the reason behind the higher cost of a wedding bouquet. 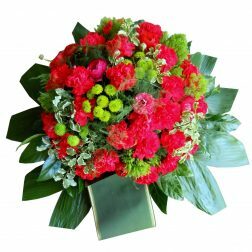 It is because I care what kind of bouquet I place in the hands of a bride, that I always make the finest effort. 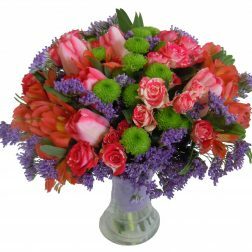 Dear Madam, thank you very much for the delivered bouquet! 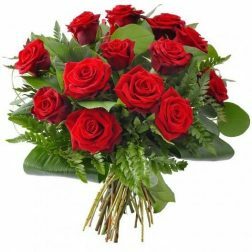 Our happiness was unimaginable and everything was as agreed! 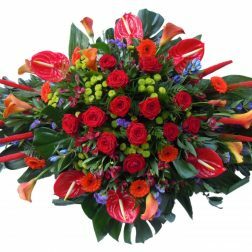 Thank you very much, I wish you a lot of colourful joy in the future! 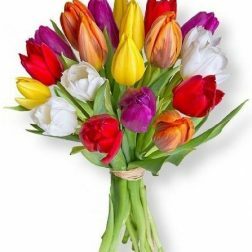 _ga 2 years Google Analytics Logs the distinction between users and sessions. 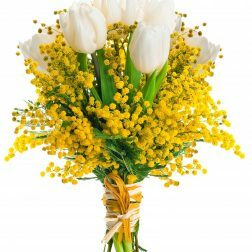 _gid 1 year Google Analytics Logs a new session or new user. 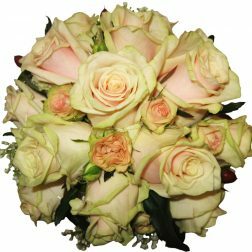 Cookies are files created by websites during browsing. 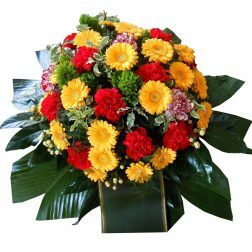 These include website settings, profiles data and other information. 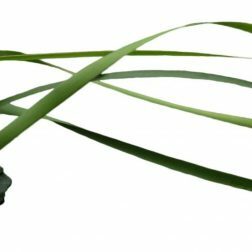 There are two types of cookies: domain cookies and third-party cookies. 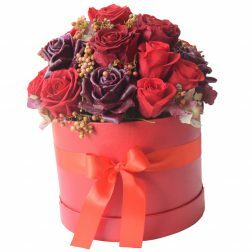 Domain cookies are set by the domain of the website in the title bar. 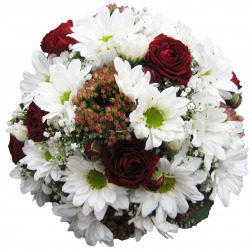 Third-party cookies are from other sites present in the domain through various elements, e.g. 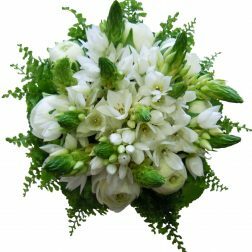 advertisements or images. 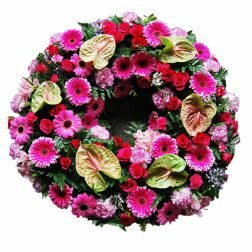 Please note that by disabling the certain cookies set by our website for the purpose of Google Analytics, we will not be able to find out what people like in our website and what they do not. 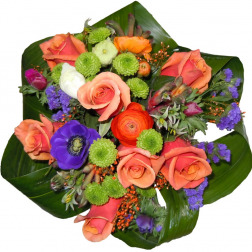 Consequently, it will be more difficult for us to improve our website and your user experience.